The album was produced by triple Grammy winner Jim Gaines. 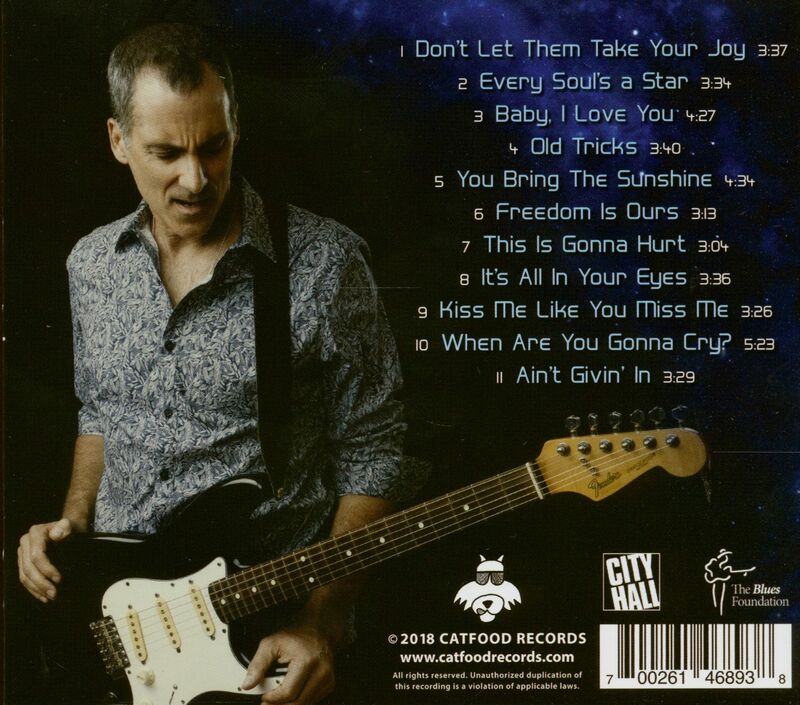 He is supported by the Catfood Records studio group The Rays with Shakara Weston and Janelle Thompson from S4TF, who provide background vocals. 10 When Are You Gonna Cry? 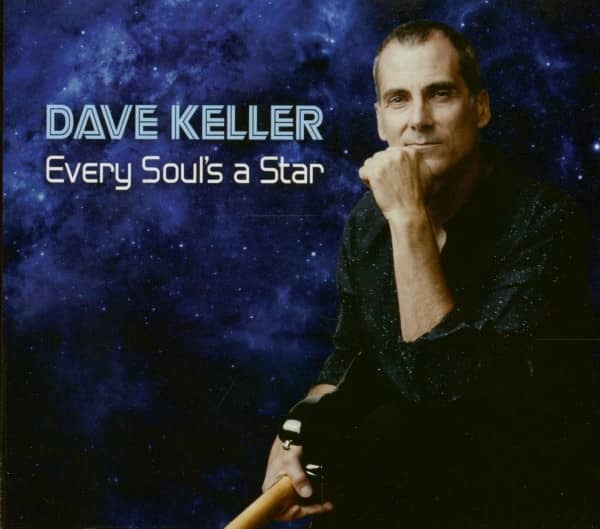 Customer evaluation for "Every Soul's A Star (CD)"